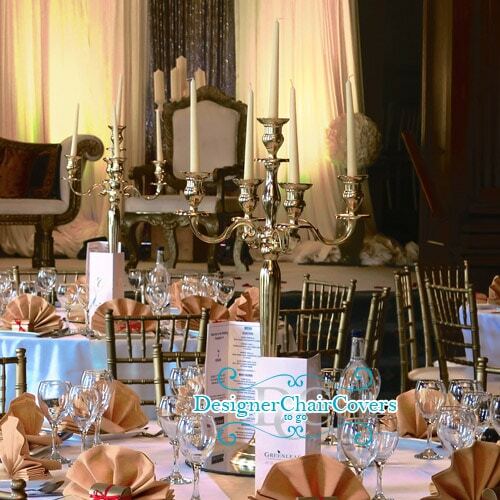 80cm Gold candelabra high gloss is one of our newest candelabras to be added to the selection we offer. 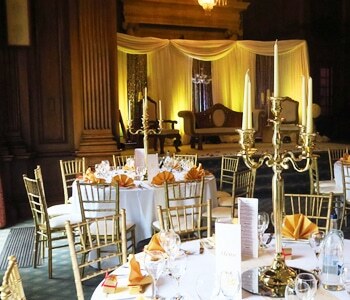 The gold is a luxury antique colour which works well with most decor types and themes. 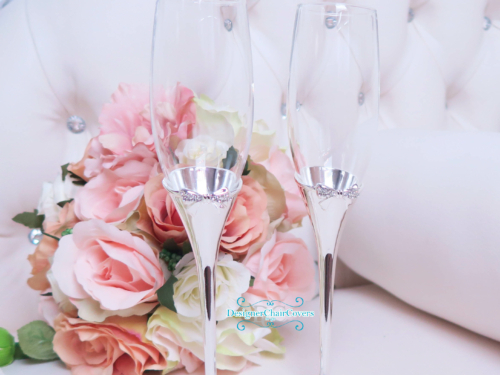 For ultra high glamour and a hollywood feel these are a fantastic option for weddings or events. 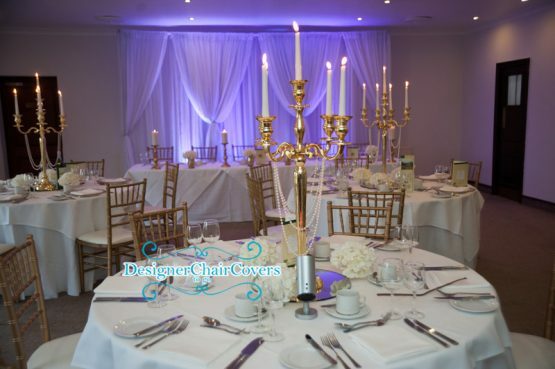 80cm in height complete with the mirror base and five non drip candles the candelabra is a great addition to your day! For more information simply get in touch. The five arm beaut really causes a stir with guests especially when combined with a striking floral arrangement. 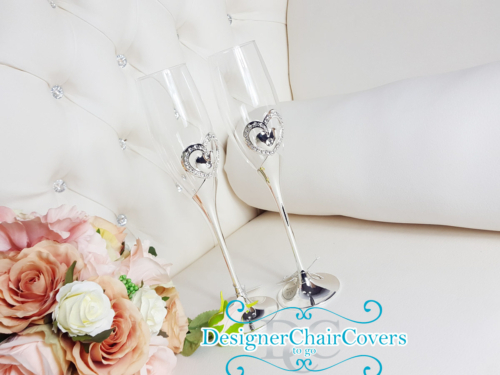 Black and white, black and red all really come across fantastically well for weddings or occasions. 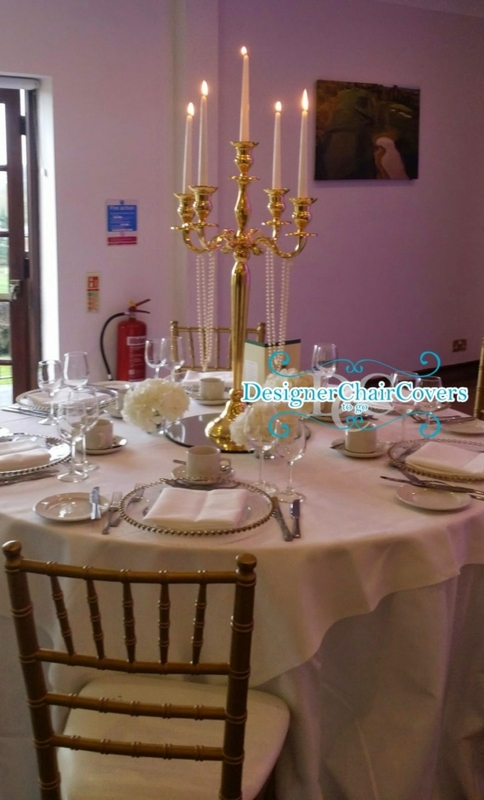 If your having a black and white themed party why not incorporate black candelabras alongside white luxury candles for the perfect complete look. The black candelabra comes with the large mirror base and non drip candles. The great thing about these centrepieces is that they are sticking enough to be used without flowers. 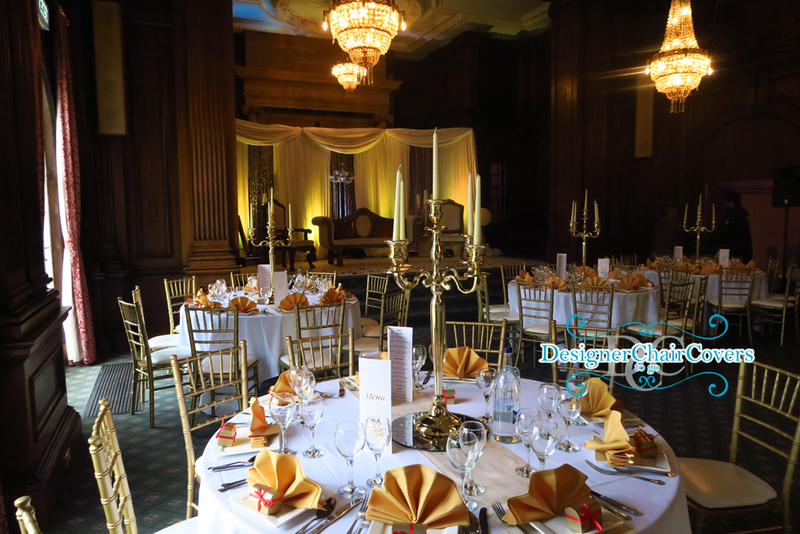 We also have artificial candles also known as flame less candles for a similar effect for venues that do not allow flames- So there is no excuse not to have them! Mirror cube vases with a pretty silk flower arrangement made with pretty roses. Colours are available are red, pink, purple, ivory, peach and orange Combine with a mirror base for a complete look!